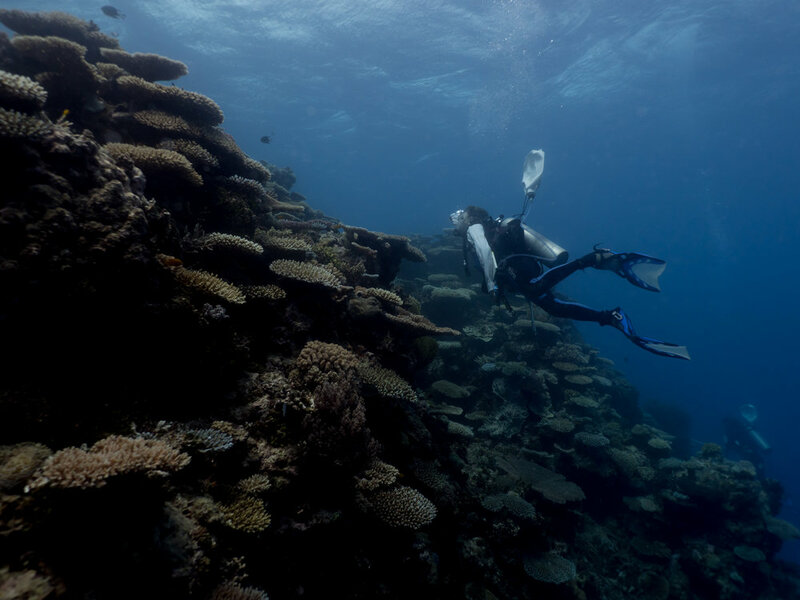 Coral spawning is a critical time of year for conservation scientists. In 2016 and 2017, the Great Barrier Reef suffered massive coral bleaching events that damaged two thirds of the reef. 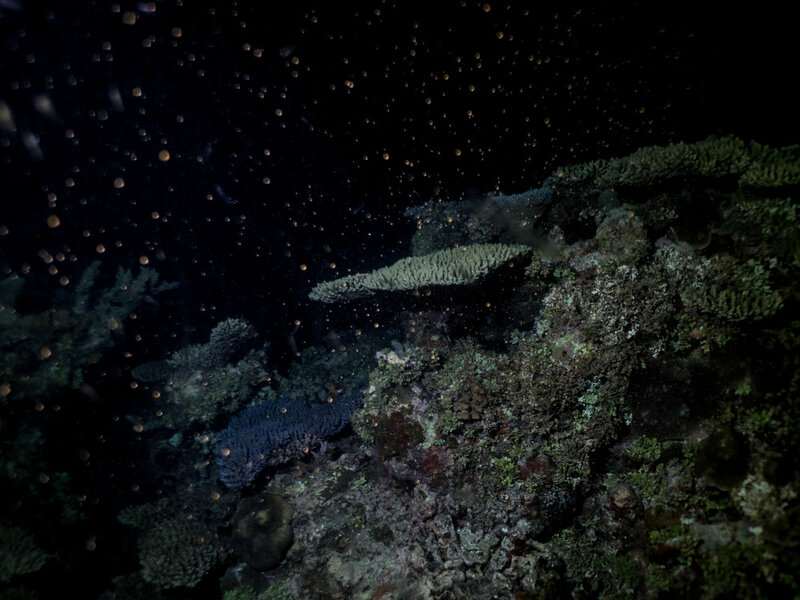 Coral bleaching occurs when pollutants or abnormally warm water prompt coral to expel the algae that live symbiotically in their tissues, and which provide the polyps food through photosynthesis. 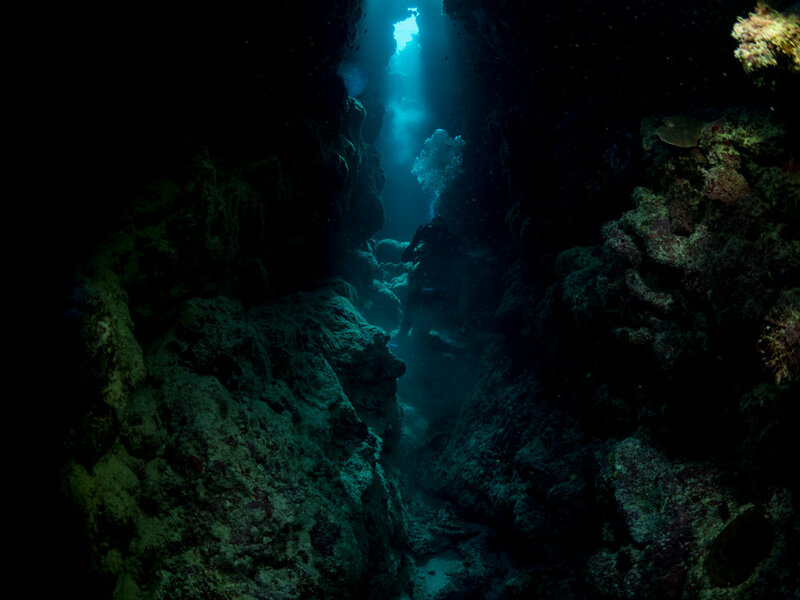 When conditions don't improve, the algae don't return, and the corals eventually starve to death.